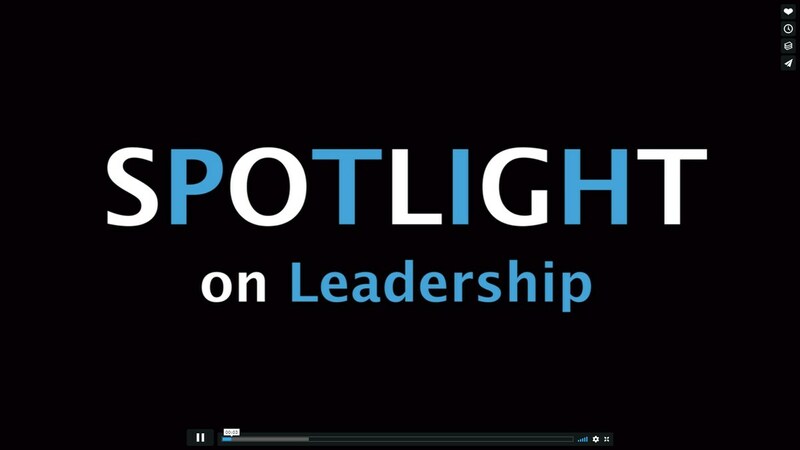 Pilibos Entrepreneur Club presents Entrepreneur Spotlight! This is their 2nd Video and highlights Self-Determination. 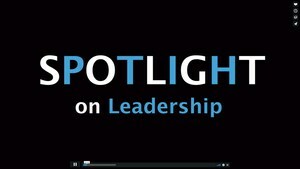 Entrepreneur Spotlight Episode 2 from Pilibos on Vimeo.